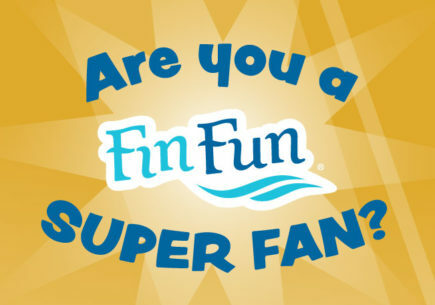 Hi, I got my new Tropical sun rise mermaid tail and i’m so happy that i can join the fin fun expedience!!!! 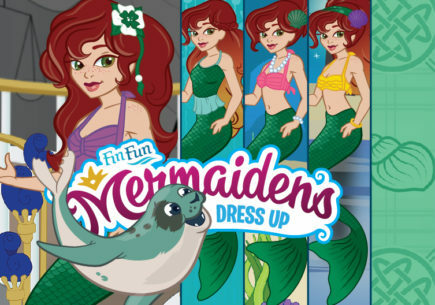 I have wanted an aussie green fin fun mermaid tail for ages and I still don’t have one. I don’t watch mermadians but I love your website. Wow I can’t believe it!! 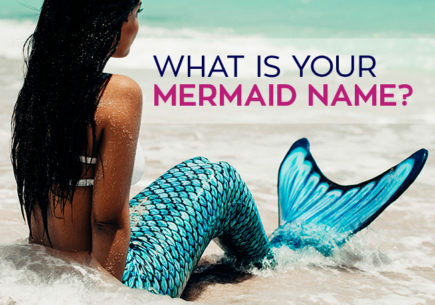 Having a mermaid tail is AMAZING !!!!!!!!! yes!!! I love that show I have watched every season 3 times. 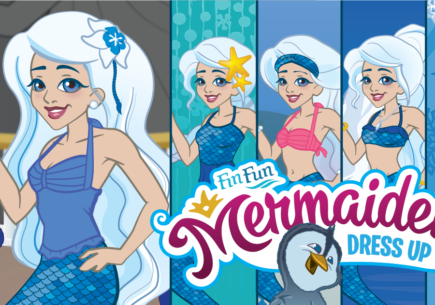 have you seen Mako Mermaids that one is good too. 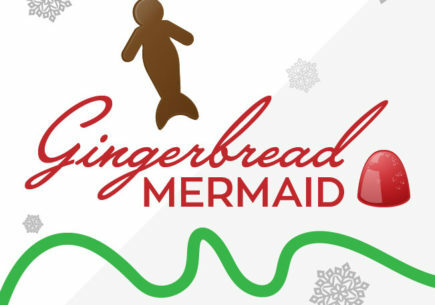 It really relates to all of us mermaidens. 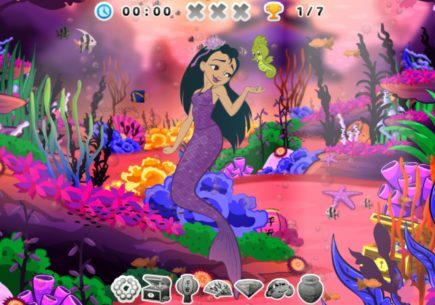 i LOVE having a Mermaid tail it is so much FUN!!!!!!!!!!!!!!!! i really like zoey’s tail it’s my favorite mermaid tail. 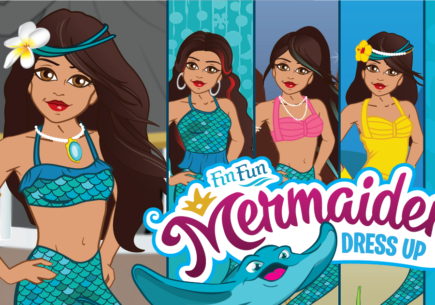 you guy’s did so well at the fin fun mermaid tail’s. thank you. happy autumn.